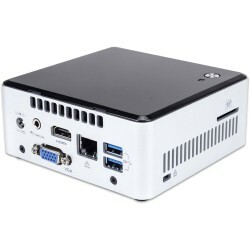 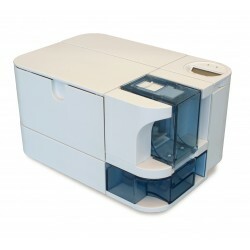 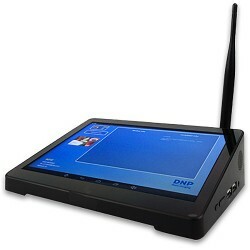 This printer is great for on-site printing at events where you need to produce 8"×10" or 8×12 prints..
WPS Pro allows event photographers to efficiently increase their shoot-to-print business by eliminat..
Let Your Customers’ Phones Do the Shooting and Capitalize on their Prints with the SelFone Wireless .. 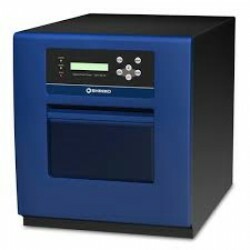 The Sinfonia S2145-5 sticker printer produces 2"x6" and 4"x6" photo stickers. 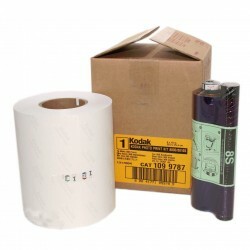 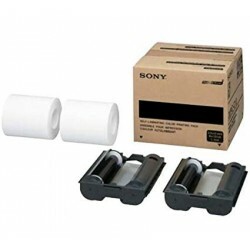 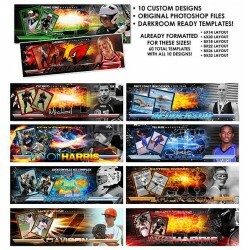 This printer only supp..
4x8 Print Kit, 2 rolls, 300 Prints Total.. 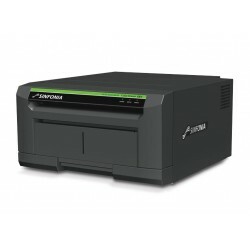 The PR-C101 single-sided printer provides a simple and affordable out-of-the-box solution for high q..